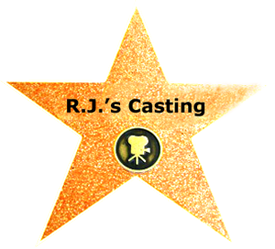 R.J. has been in the film business for over twenty years and strives to find and bring out the best in SAG and non- union talent, extras, and real people. His background and experience in assistant directing, art, and production departments have provided the expertise to overcome any difficult project. And be very production friendly.